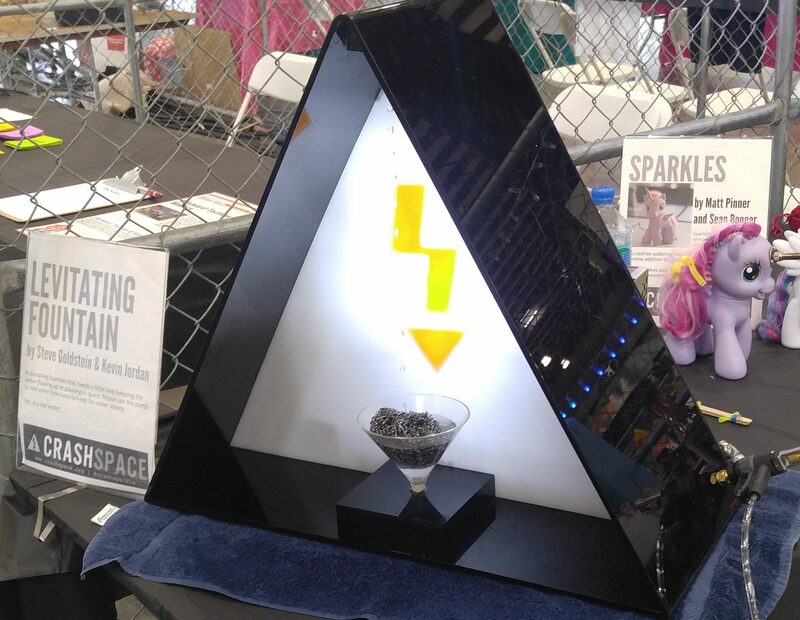 News | NetKruzer Technologies, Inc.
At Bay Area Maker Faire 2017, Steve Goldstein and Kevin Jordan made a levitating water fountain controlled by a bike pump for the CrashSpace booth. The bike pump tricks users to thinking they are pumping air into a fountain to make the water bubble up. 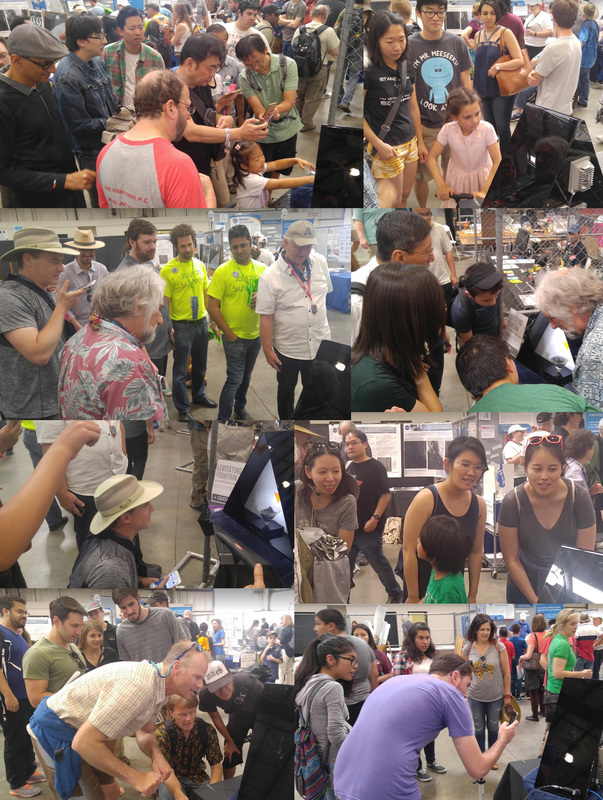 We definitely confused a lot of people at the event. Another really great project. A levitating fountain. 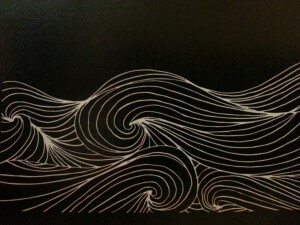 This is an extremely challenging project to create. 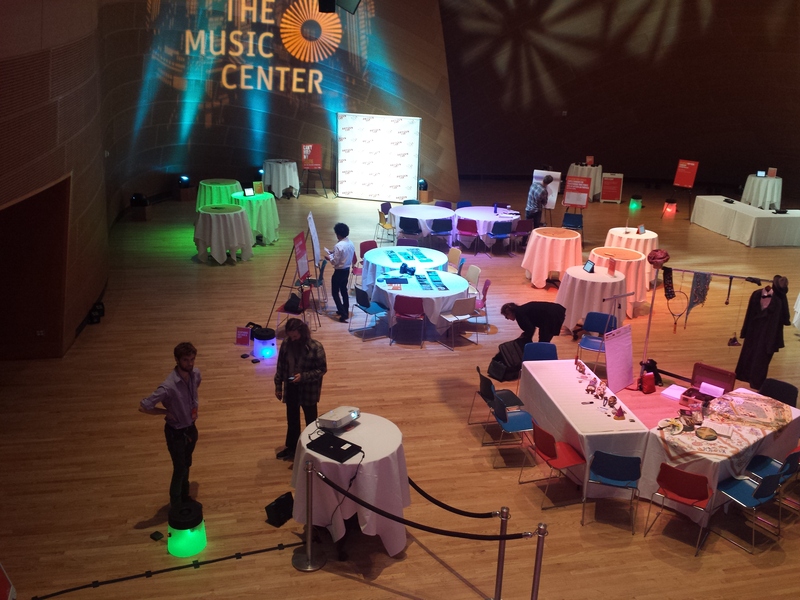 The Music Center in Los Angeles commissioned NetKruzer to create 8 musical seats with lights and bells. For New Years Eve 2014, 4 seats were placed outside of the Dorothy Chandler Pavilion. They controlled the column lights as well as remote speakers and bells in the seats. 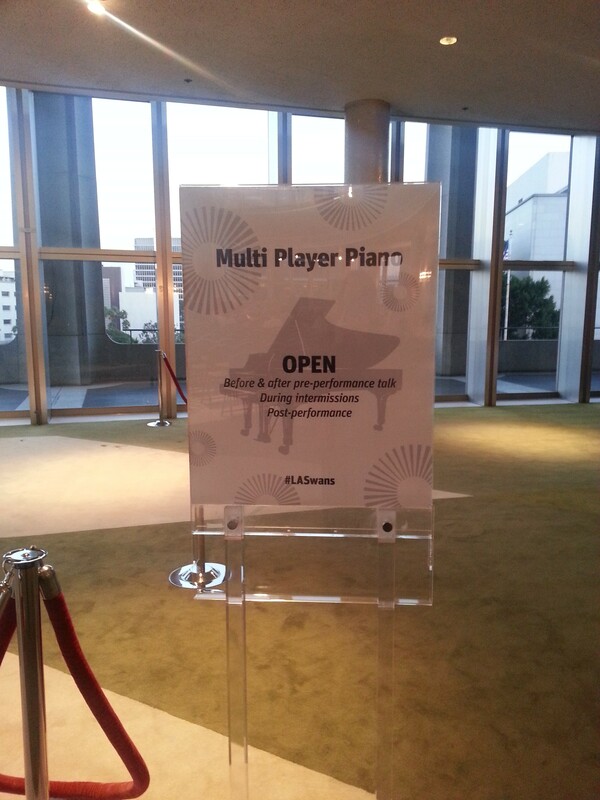 The player piano is controlled by the proximity of the visitors. If you move towards the left, it will play faster, to the right it will play slower. The more movement, the more more the piano will play. If you happen to be at the Swan Lake this weekend, let me know what you think! The Music Center – All your support! The hardware used is a RaspberryPi connected to a Keyence Laser Scanner controlling a Yamaha Disklavier Player Piano. 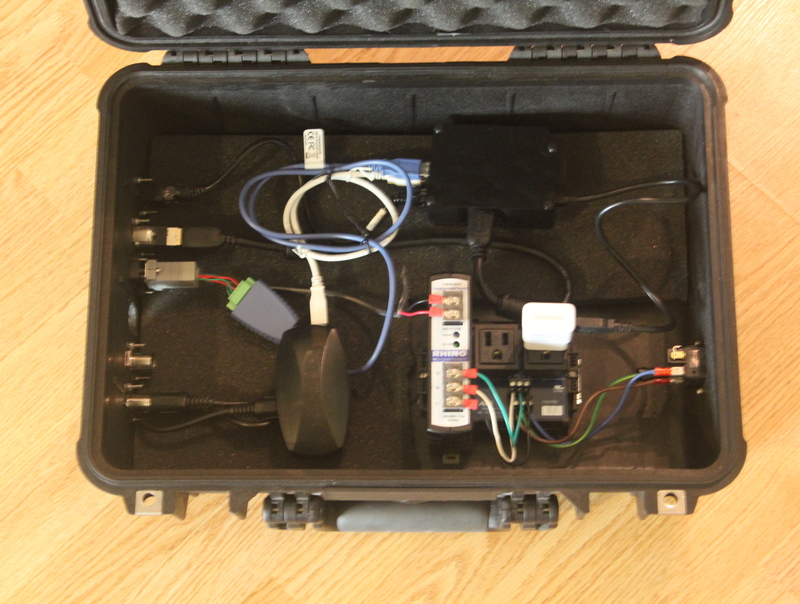 The computer system and connectors are mounted in a Pelican case with through connections for USB, MIDI In & Out, HDMI, Power, Ethernet. Google Developer Day on 11/01/11 in Japan! Escape the Wait is a real time tracking system for businesses.